This isn't exactly my forte, and I'm not pretending it to be, but every once in a while I get healthy food cravings and try recipes that satisfy my sweet tooth guilty-free. And when I first saw this rainbow fruit salad recipe, it instantly became my favorite option for good vitamins intake. This salad is the perfect balance between sugar coated desserts and plain fruit slices. It's sweet (the healthy way), super easy to prepare, and jut perfect aesthetically speaking. Keep on reading to learn the preparation steps. Start off by whisking the honey and lemon juice. 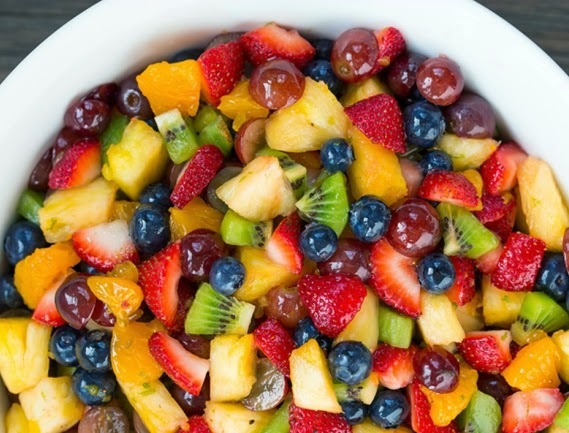 In a separate bowl, mix all the fruit together. 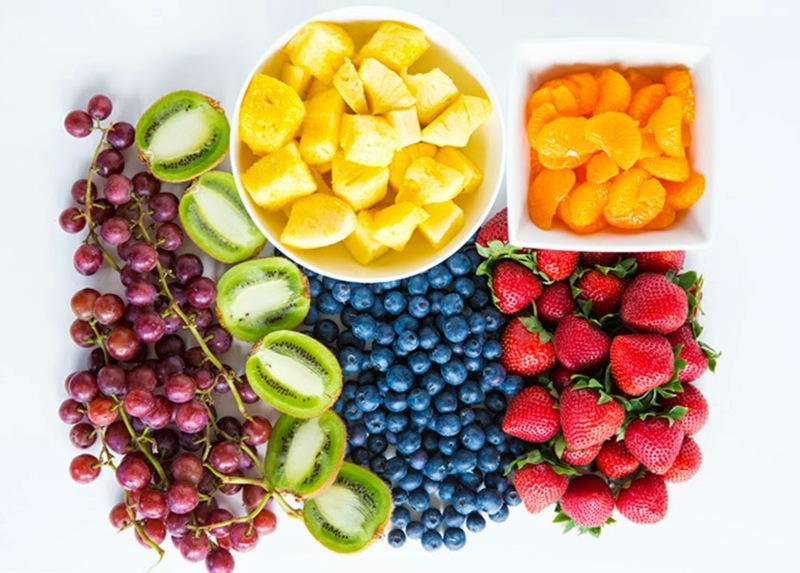 You can add as much as you like and add other fruits if you want to. Pour the honey + lemon juice over the mix of fruit right before serving. As simple it is, make your own rainbow fruit salad in a few minutes. Promise it'll cover all your sweet cravings. Do you have any other healthy, great-tasting recipe to share? Recipe and images from cooking classy.